We specialise in cooking on fire! 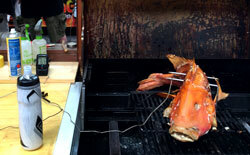 Wood Fired Ovens, Smokers, Open Flame Grill cooking, Texas Offset Smoker BBQ and much more. 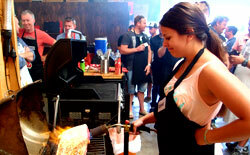 We’re not trying to be cool but sadly there are only 20 places in each BBQ class and they fill up quickly. If you want in, make a reservation today. Speakeasy content is restricted to Speakeasy Subscribers. For more information, go to the Speakeasy info page. I could be running a class.